Each of these three games seem to have something different to offer and each can be yours for 800 points if you choose to purchase them. Check out their trials first so you can get a little taste of what to expect. Check them out! 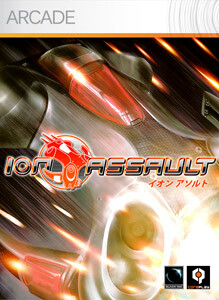 "Experience Ion Assault, an action-packed arcade-style space adventure with an unprecedented particle physics engine. 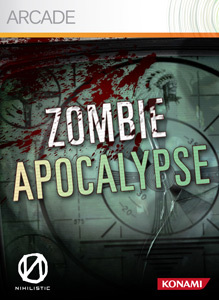 Fight alone or cooperatively through four different modes and more than 20 exciting levels." "They are coming for your brains...time to Lock and Load. This game requires the Xbox 360 hard drive or the 512MB Memory Unit for storage." 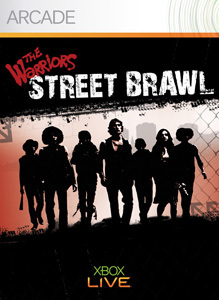 "Wreck enemy gangs with your friends over Xbox LIVE - Survive arena combat in Boss Mode and challenge friends in Versus Mode - Lead The Warriors home to Coney Island for the final showdown with Luther and the Rogues - Vie for the top slot on the leaderboards - Unlock two other Warriors, each with moves of their own - Rock it old school in Arcade Mode - Unleash The Warriors now!"